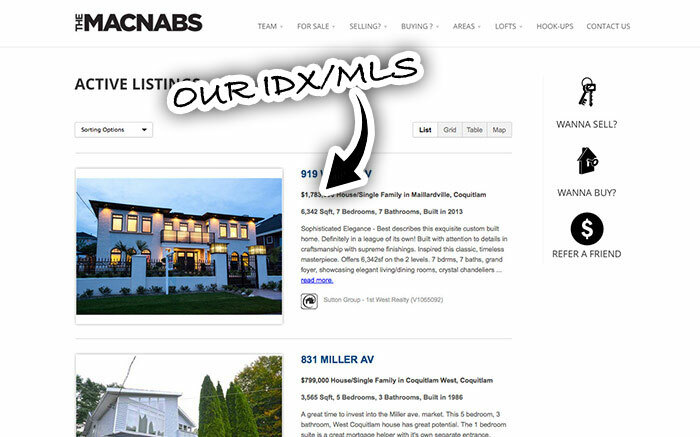 What Is a Listings-Only (IDX/MLS®) Account & How Does It Work? 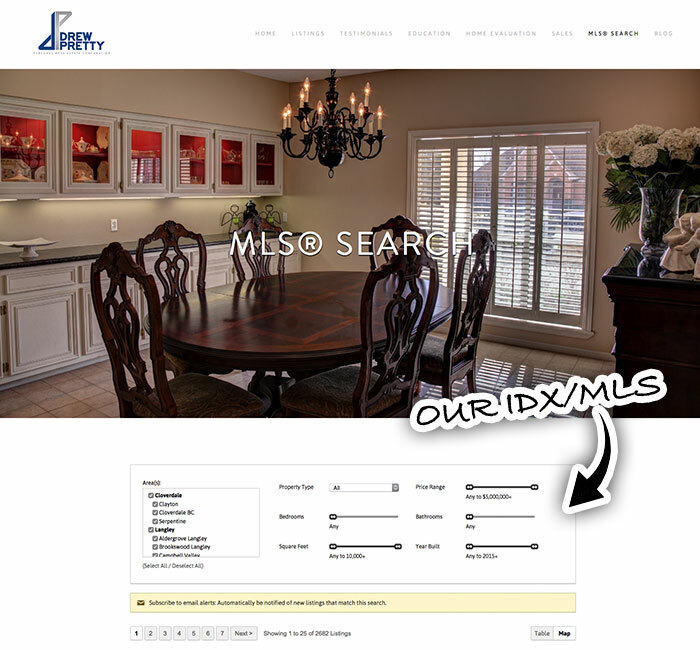 Listings-Only (IDX/MLS®) accounts are for agents that already have their own non-RealtyNinja website that they wish to keep, but are looking to enhance it with our MLS®/IDX functionality. 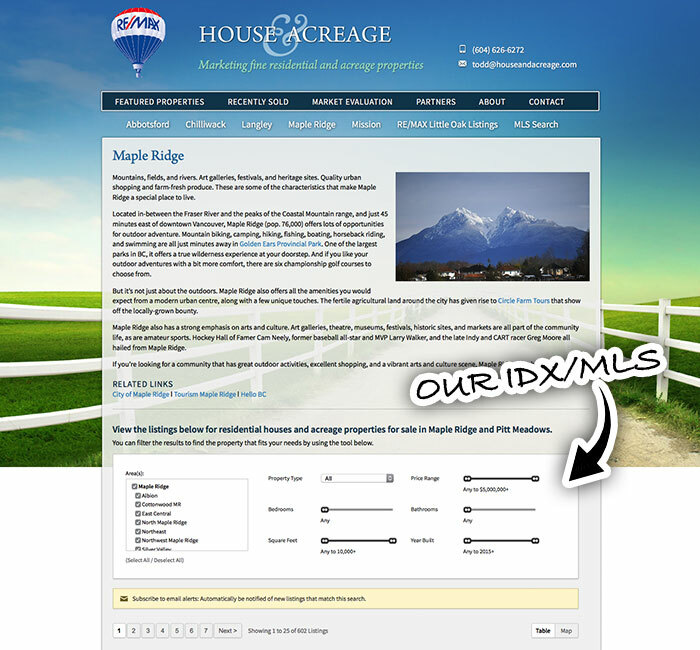 It's not a direct MLS® data feed, but it allows you to embed our MLS®/IDX functionality into the pages on your site. For people that already have a website that they're happy with, and are working with their own development team. 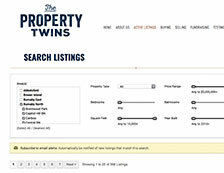 This allows you to embed our MLS® search, listings and buildings functionality, including niche searches and custom groups. Yes, although it's not a native Wordpress plugin, it works great with most WP themes. Does It Work with All Websites? 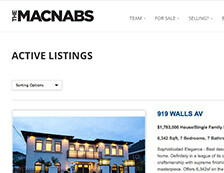 We have designed it to work with as many non-flash websites as possible. Is the Content Indexed by Search Engines? Google tries to associate framed content with the page containing the frames, but they don't guarantee that they will. Is It a Direct MLS® Data Feed? 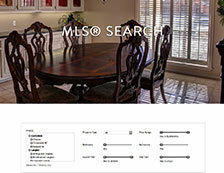 We don't provide you with the MLS® data on its own. 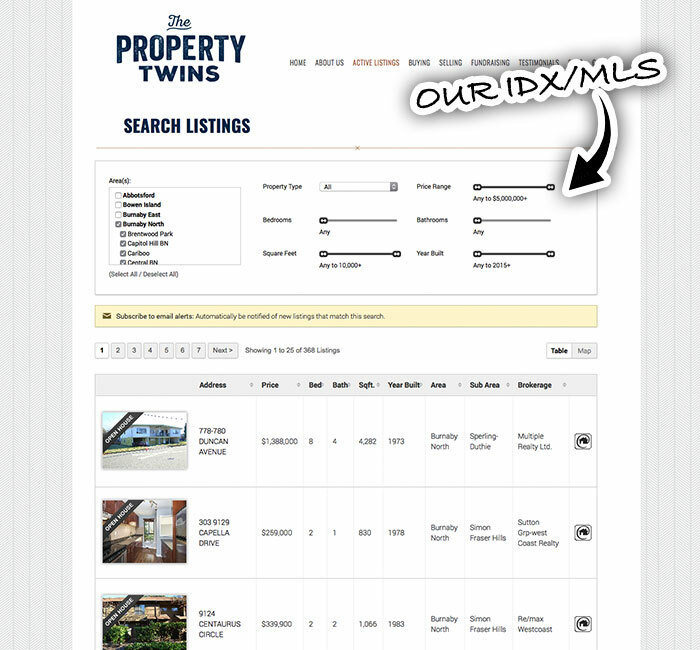 Embed codes will display our MLS® features and functions on your sites pages. Can I Use the Embed Codes from One Account on Multiple Websites? We allow the usage of embed codes on one domain per account. After you sign up, you're free to create embed codes and try them out on your own website/domain. You only pay to launch the account and remove the "trial mode" messages. We don’t nickel and dime you. Here‘s what’s included with your awesome new IDX account. 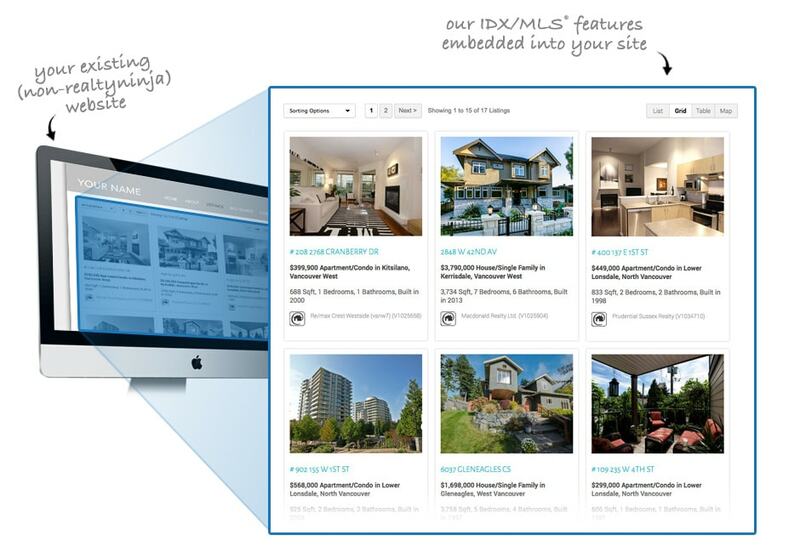 Below are examples of non-RealtyNinja websites that are using our Listings-Only (IDX/MLS®) embedded on their site. 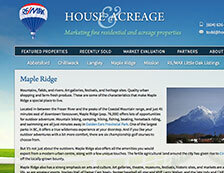 Note: Websites, photography, logos, graphics and content belong to their respective owners.